I've been reading the same three books to my class on Groundhog Day for several years now and decided it was time for a change. So I went to my local library and found these five winners! 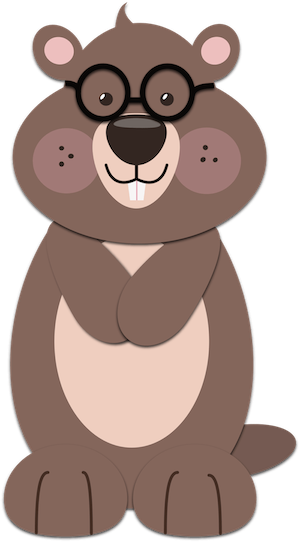 Grampie Groundhog decides it's time to let one of the twins, Gregory and Greta, take over his February 2nd weather forecasting job. But when Gregory pulls the winning straw, he discovers that he's not quite up for the job and needs his sister's help after all. I like this book! Even though it's fiction it does a great job of explaining the Groundhog Day legend. Plus, I think the kids will be able to relate to the twins' bickering and their final team effort. The Groundhog is tired and grumpy and refused to come out of his den on February 2nd. The townspeople try all sorts of things to lure him into the open air, until finally he emerges and has a wonderfully fun day! This book is a lot of fun with its brightly coloured illustrations and rhyming text. It moves along quickly and has a most satisfying ending. From a teacher's perspective, this story is perfect for discussing the story elements, problem and solution. This is a really sweet story about a groundhog's disgruntlement with his yearly treatment. He's bored with answering the same old weather questions year after year and wants to be appreciated for who he really is. So off he goes on vacation! The townsfolk try to find a replacement, but really, there's only one animal right for the job. I thought this book was witty and a lot of fun. I'm not sure my first-graders will catch on to some of the humour, but it certainly kept ME entertained! One thing for sure, my class is going to LOVE the surprise ending. 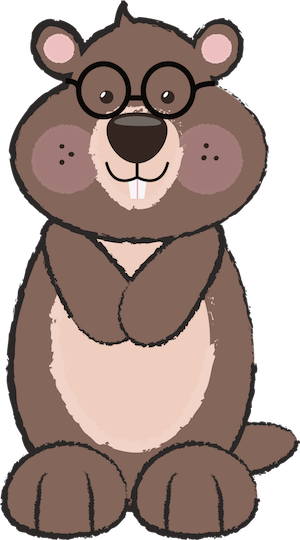 Poor Groundhog...he desperately wants all the animals to like him, but when he finds himself accepting bribes to control the weather, he realizes he's got a real problem. Fortunately Groundhog finally figures a way out of the mess AND manages to keep all friends. This was a fabulous story and quite possibly my favourite (although they were ALL super good). There are so many aspects to this story that children (and adults, too!) can relate to. It's easy to understand how Groundhog ended up in a precarious position with his friends, and it's refreshing to see how he dug himself out of the situation with honesty and empathy. I definitely recommend this one! This non-fiction book is perfect for explaining to your class all about Groundhog Day. It opens up with a story about Punxsutawney Phil in Pennsylvania, but happily mentions many others, including Wiarton Willie in Ontario, Canada AND Furby the Wonder Chicken in Vancouver, Canada! This is a long book, packed full of interesting facts, so if you're reading it to a young class I definitely recommend doing so over the course of a few days. It also includes some crafts, games and riddles at the end. You can grab both of these 10 inch tall cuties (and a black and white one) from GO Designs. 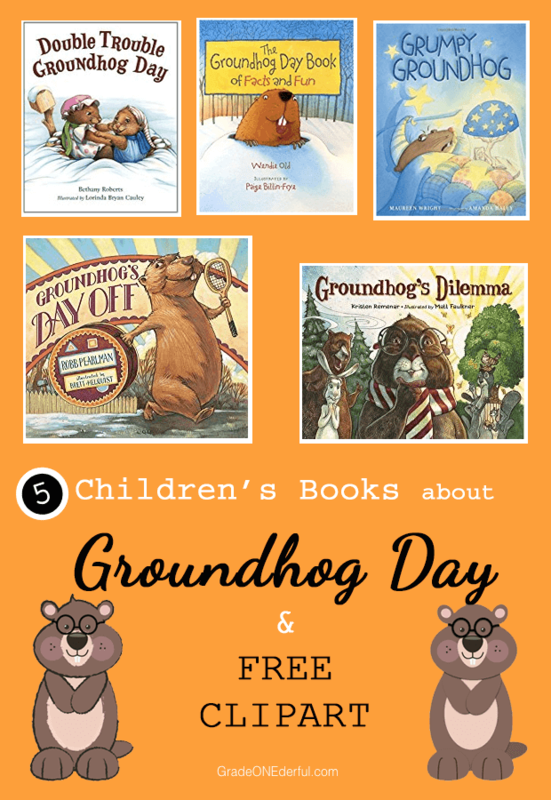 PS Be sure to check out THIS POST for some groundhog day classroom activities and three more books. Thanks, Erik! I appreciate you popping by! Can those groundhogs be any cuter? Thank you so much for them! 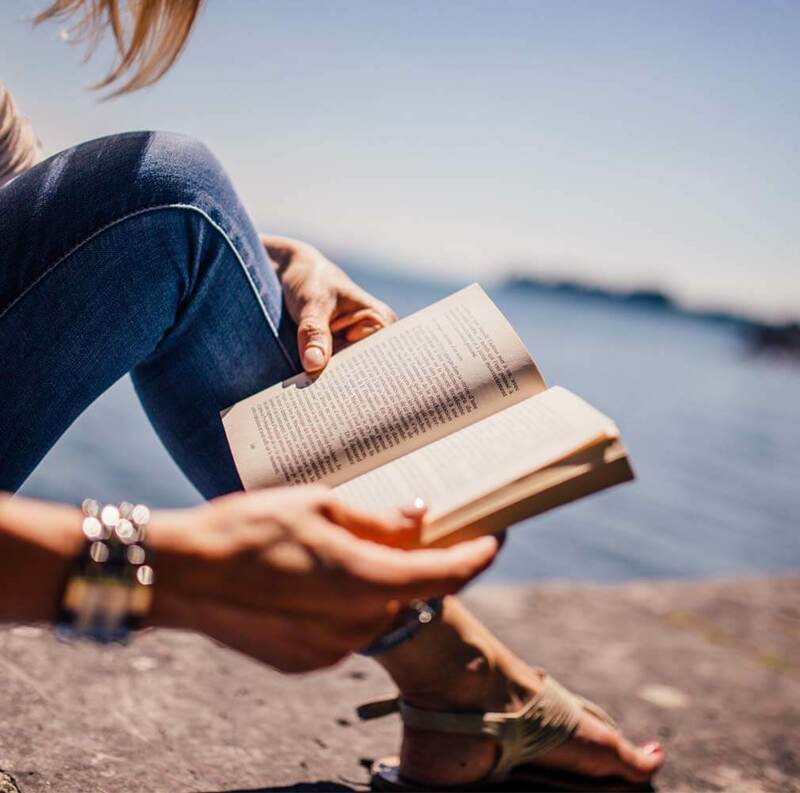 I like the book recommendations too. We read Go To Sleep, Groundhog. It was good too!